paul gregutt's washington wine blog – unfined & unfiltered: a day in the life of a wine writer? a day in the life of a wine writer? No blather today. Just this delightful image from a very talented guy named Terry Border. The caption reads "You Say Tomato, I Say Tomato. 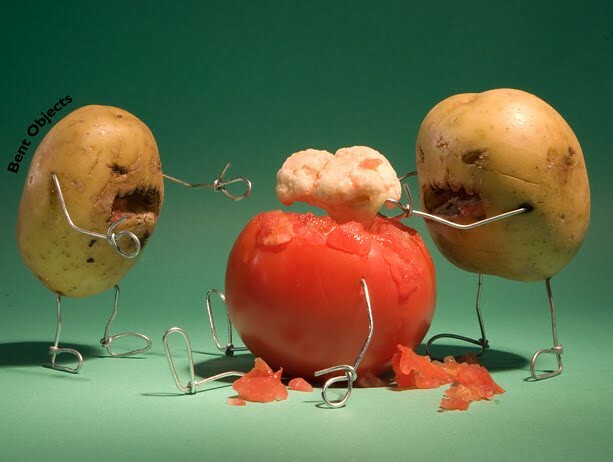 You Say Potatoes, I say Zombies." More goodies on his website here.